Travelling with a furry friend? Here at The B+B Collection, we love dogs so much that we decided to treat them even more. For a limited time only we are giving away a Petspyjamas dog essential kit to everyone with a dog who stays at B+B. 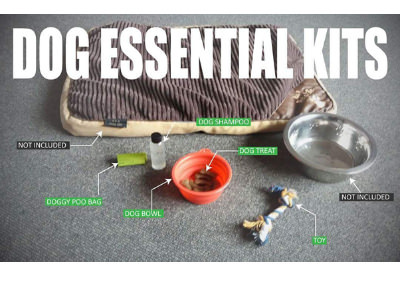 The kit contains everything our four-legged buddies will need to enjoy their stay at B+B. Visit us soon as there is only a limited amount of kits available!